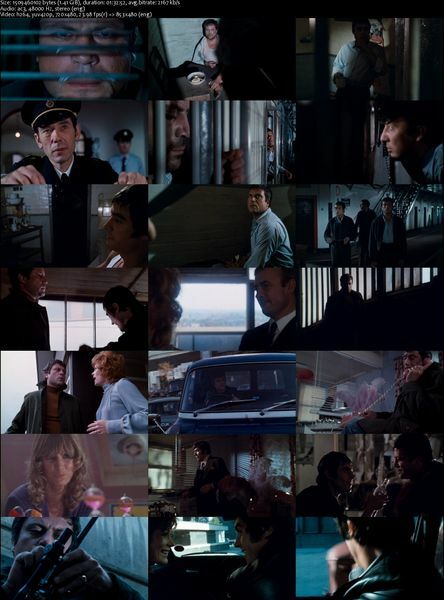 Description: Imprisoned Harry Lomart is a vicious, brute of a man and yet he is prepared to do his long jail term as he is confident that on his release his beautiful wife Pat will be waiting for him, but a visit from Pat brings him his worst nightmare. Tagged 1970s, Based On Novel, English, UK. Bookmark the permalink. How did I miss this one? 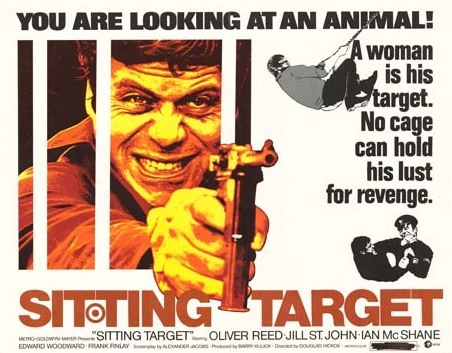 The legendary Oliver Reed in a film role that was tailor-made for him. The craziest, the baddest and the drunkenest chatshow guest there ever was and one of the all-time great actors in British cinema history. Who cares what blockbuster’s on at the multiplex, there are way better movies on this site.